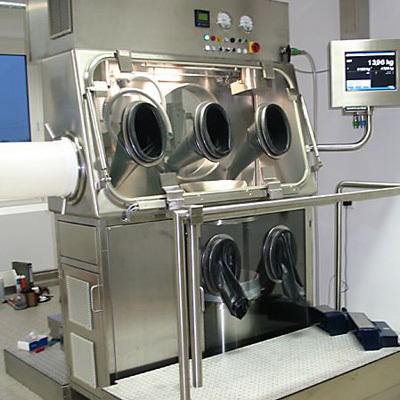 High-end clean room technology equipment. 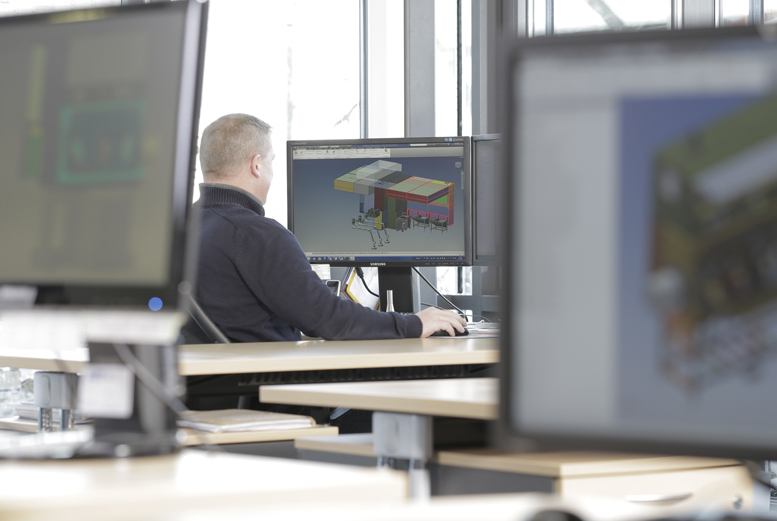 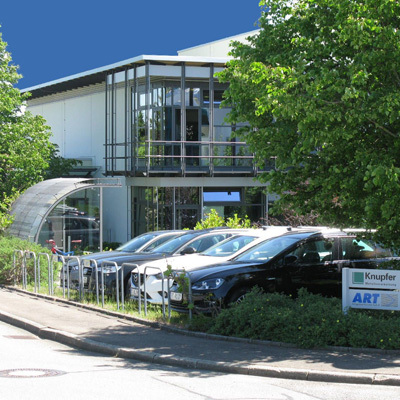 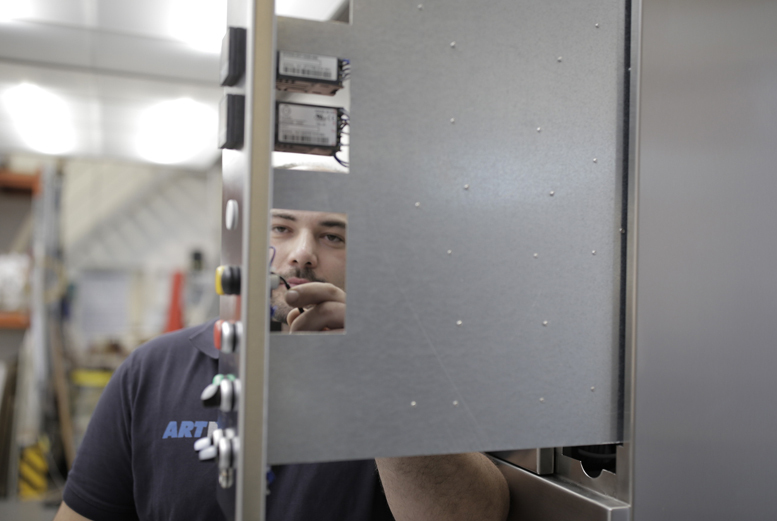 When it comes to protecting production employees from products or protecting the product from the employee, tailor-made, high-quality systems from ART GmbH are in demand. 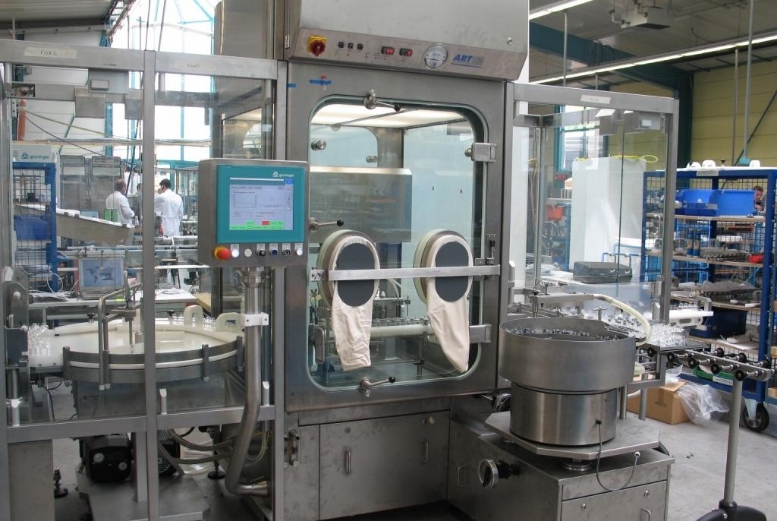 With our vast expertise in the field of containment and clean room technology, we bring a wealth of ideas to the table and are experienced at solving challenging tasks in the fields of pharmaceuticals, medical technology, chemistry, food, NBC protection and electronics. 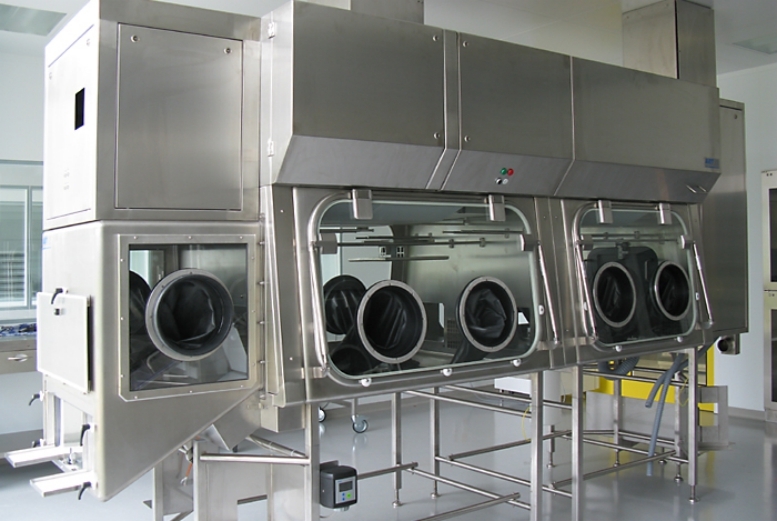 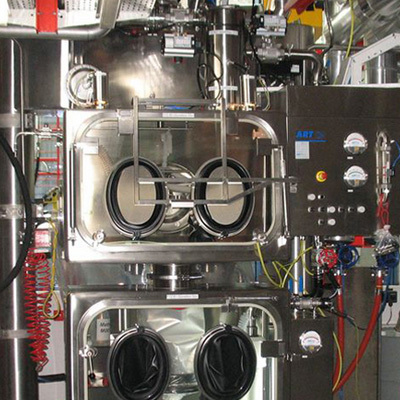 The clean room and containment technology from ART makes it possible to achieve a high level of production and process quality, which is vital in many sectors. 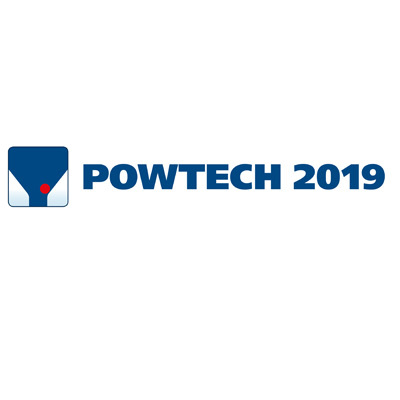 The world’s leading trade fair for mechanical process engineering, analysis and handling of powder and bulk goods.